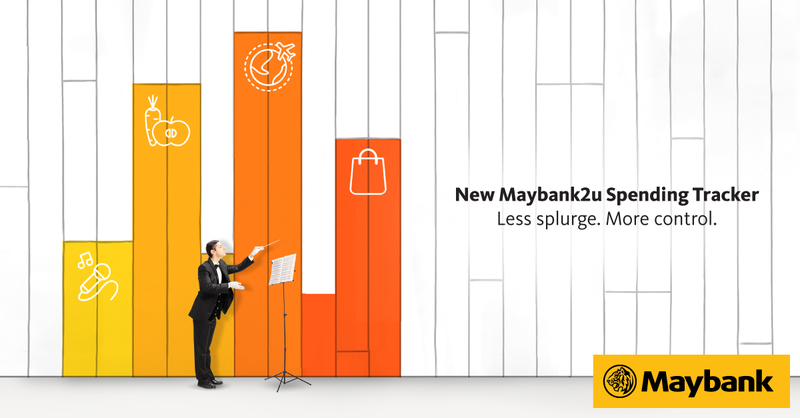 It's all thanks to the new Maybank2u feature. This Spotlight is sponsored by Maybank. How many of us have felt super excited when our gaji comes in only to be really emo the week after 'cause we're already super broke again? That's prolly 'cause most of us end up going on spending sprees the second we get our gaji. From splurging on a fancy, atas coffee instead of making your own, to going crazy at a sale, and even rejecting money from people trying to pay you back just because it's in coins, we sometimes find ourselves stuck in a circle of bad spending habits. Between daily expenses, monthly obligations, and the occasional "treat yourself" moment, it's not only difficult to find the extra money to set aside, but also easy to find yourself getting distracted along the way. The timeline for your Goals can range from a minimum of 3 months to a maximum of 120 months. You'll also have the convenience of being able to monitor your savings progress whenever you want. In order to be eligible to participate, you have to save at least RM200 in your GSP for a minimum of 3 consecutive months within the campaign period. So make sure you don't prematurely withdraw the money in your GSP before the 3-month mark is up. As long as you meet that, you'll be automatically entered into a contest and stand the chance to be rewarded with cash prizes in the form of bonus pay outs. If you're one of the lucky winners, Maybank will DOUBLE up your total savings amount (capped at RM1,000)! This feature allows you to track your credit and debit card spending by viewing a breakdown of your card spending into different categories. 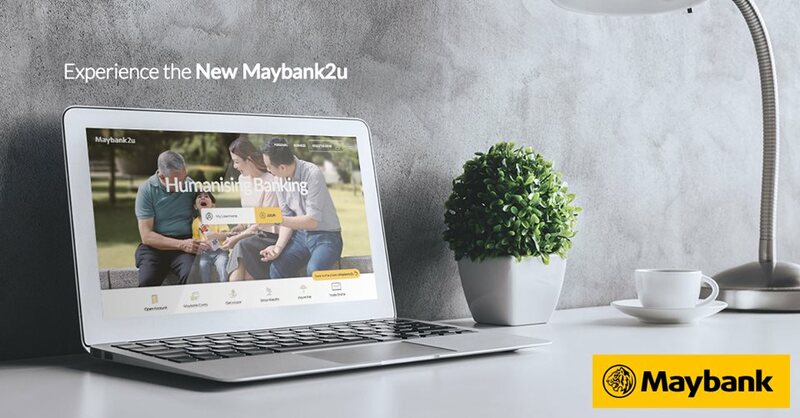 By letting you track and get a better understanding of what you're spending on, Maybank hopes that the Spending Tracker will help users manage their finances better. If you panic every time your phone displays the "storage full" alert, this is for you. Shop for your favourite skincare items, Asian snacks, luxury brands, and fashion accessories all in one convenient site. Joe Flizzow x FashionValet '1957' wants everyone to RISE and STAND UP for a better Malaysia. Enjoy cashless paying, peer-to-peer transactions, and stand a chance to redeem free money with this new e-wallet.